Observant Jews (Messianic or otherwise), and many Messianic Gentiles like myself, read Genesis 22:1-19 every morning during Shacharit (morning) prayers. 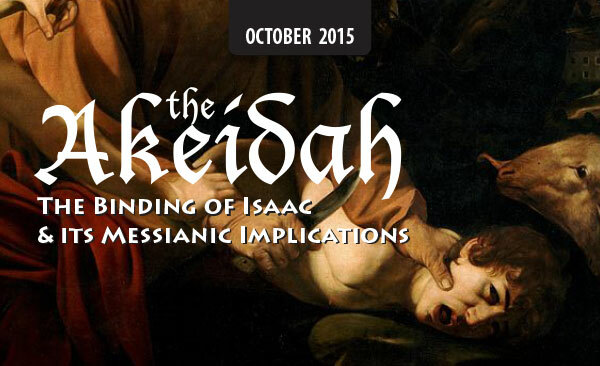 It is the story of the binding of Isaac. In Hebrew it is called the Akeidah, which means “binding.” How should we understand this story from a Messianic Jewish perspective? Let’s take a look at just a few of the dozens of connections to the Apostolic Scriptures found within this story.